There is generosity animating life. I see it in the pea shoots coming up in my garden that will produce not only food but many seeds to share. This is the impulse that kept you alive as a helpless infant. This generosity is our life-force energy, it is the force that evokes the seeds. 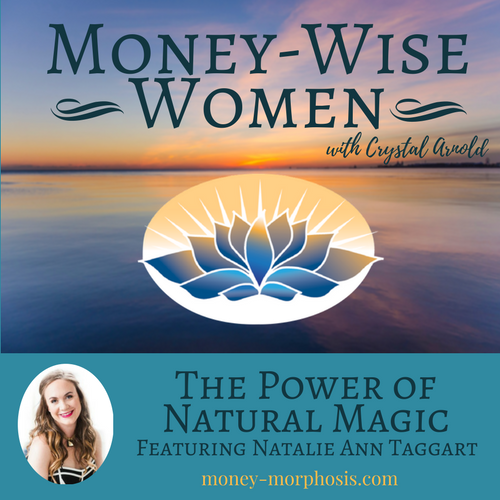 “Money-Wise Women” guest Natalie Ann Taggart shares how to shift your businesses and life with natural magic. This is not wishful thinking and half-hearted affirmations. 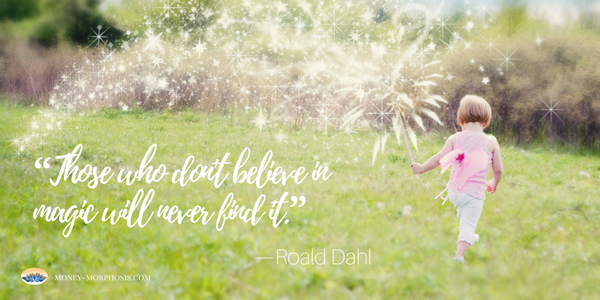 This natural magic is our birthright. Natalie believes in each person’s ability to tap into this flow and move past fear and doubt to share their gifts. 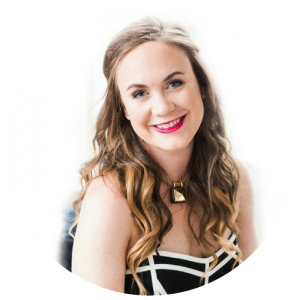 She encourages entrepreneurs to move past obstacles and take effective action. As an economist, I have seen the numbers that show the financial suffering in America. There is no need to sugar coat the challenges caused by an extractive economy that consolidates financial wealth in the hands of a few. However, we need not be victims of this economy, because there are also many opportunities emerging in these times of transformation. Many women entrepreneurs are under-earning. Many women don’t look at their own financial flow. They close their eyes and hand over the credit card for the emotional release of binge spending. To shift these behaviors, it requires having the courage to shift your beliefs. With support, one can dissolve the money fog and lift the veils of shame. Transformational support is necessary, whether from individuals or a group. You need not struggle alone. 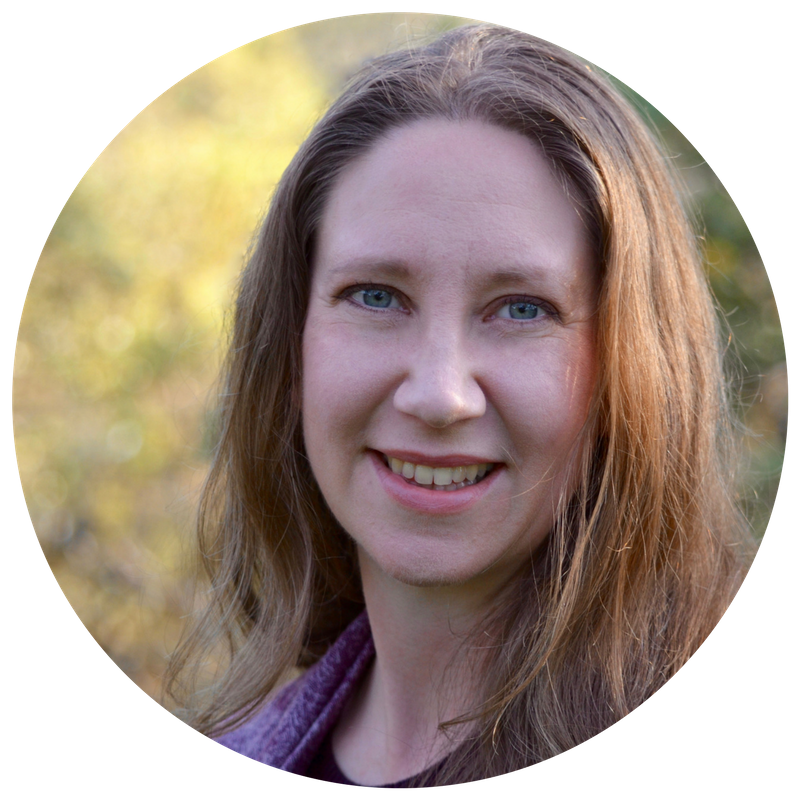 Natalie calls forth the seeds of potential through her work with clients. 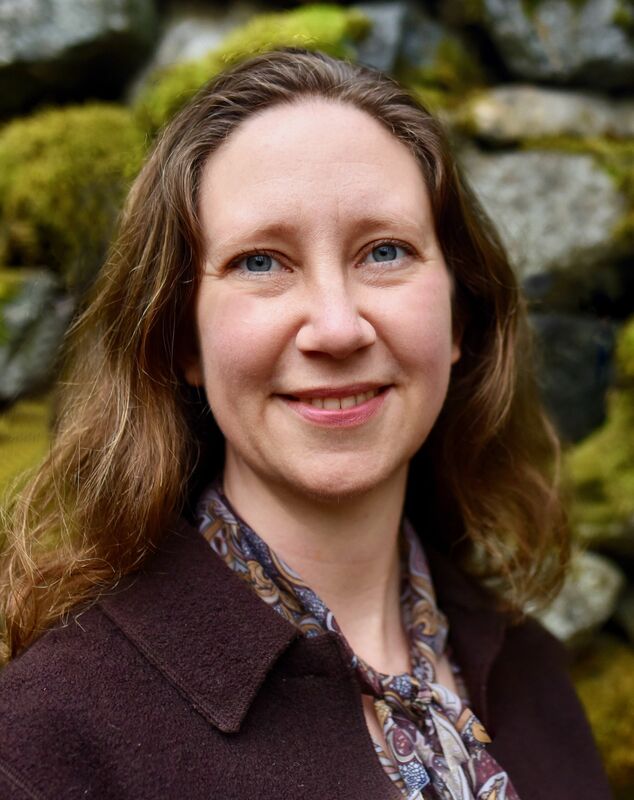 For entrepreneurs who are feeling stuck, invisible to the broad market and charging much less than what they are worth, Natalie offers practical suggestions to move into effective action. Connect with your innate and natural magic to create greater prosperity. Listen in to this podcast for practical, grounded steps to leverage your time and to glide to success with the flow of life.